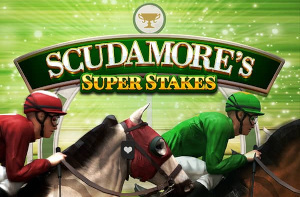 Another Ancient Greek slot game, I hear you say? 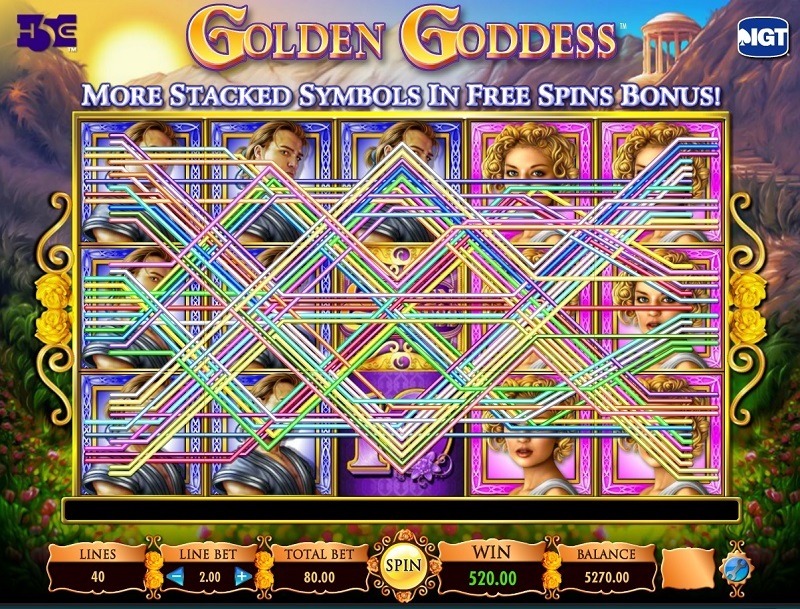 Well, does Golden Goddess take home the gold medal ahead of its competitors? Let’s find out. 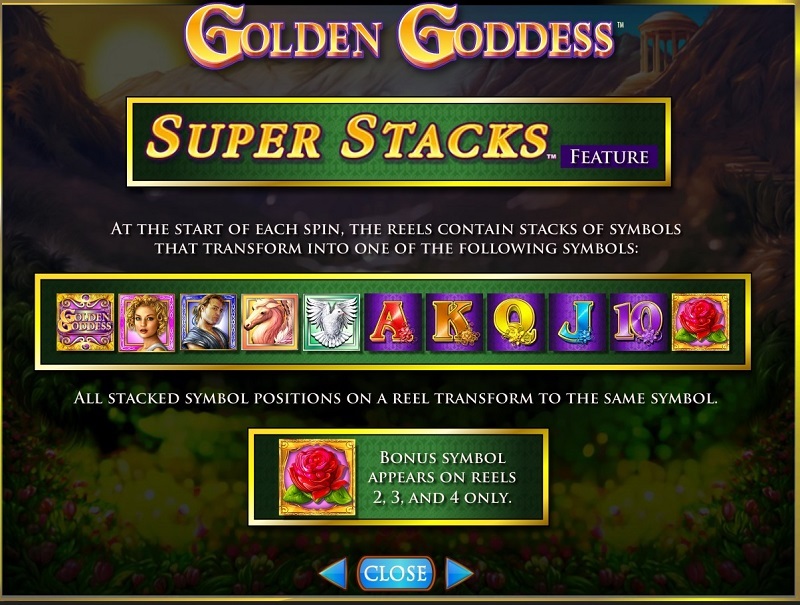 Golden Goddess is a bit of an old-school throwback. 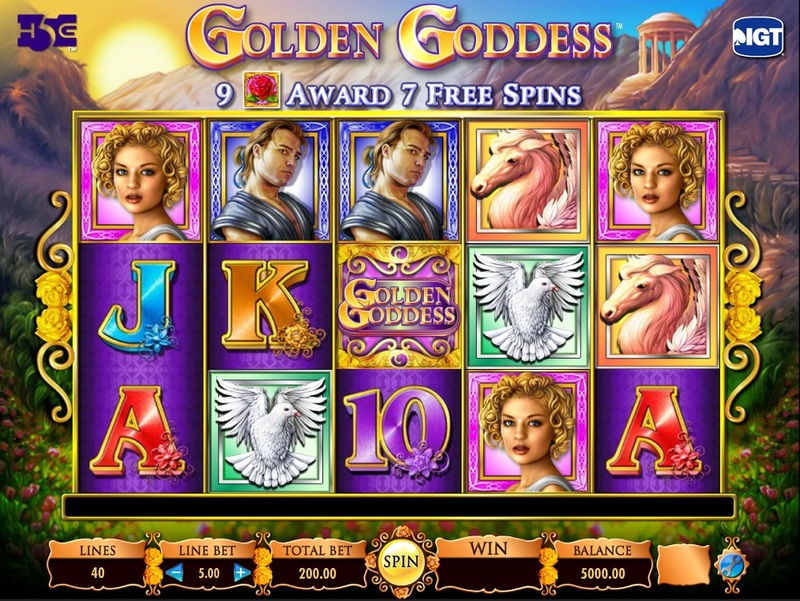 Whereas you have your Divine Fortune, Age of the Gods and Zeus God of Thunder which offer a modern twist on the Ancient Greeks, this slot has more of a retro look. 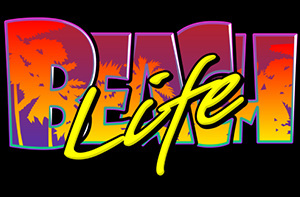 And when I say retro, I’m being slightly kind because, in this day and age, it looks slightly dated, like a game from a by-gone slot era which has been purposely left behind. 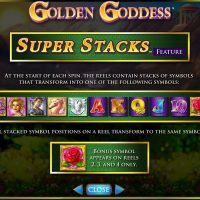 The graphics and the look and feel of Golden Goddess just all seem a bit tired, and gameplay-wise the rotation of the reels and the animations all just feel a little bit clunky, and far from smooth. The symbols are all tenuously linked to Greek Mythology featuring a Goddess, a God, a horse, a dove, a rose, plus a Golden Goddess Symbol and of course the traditional A’s, K’s, Q’s and J’s. 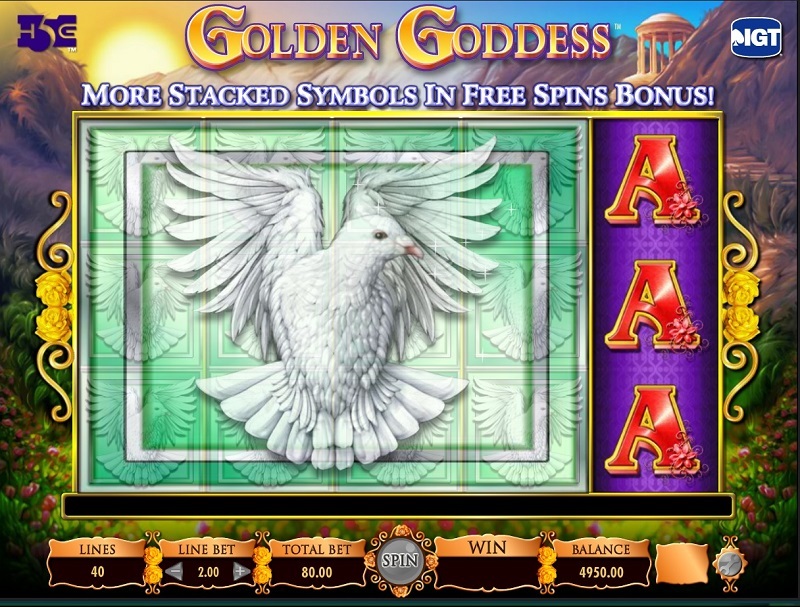 The best symbol to hit is the Golden Goddess symbol which pays out 1,000/1 should you hit five in a row. 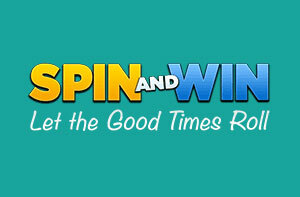 There is no proper bonus round, just a 7-free spin reward, though it’s very hard to get as you need to get a flower symbol on reels 2, 3 and 4. 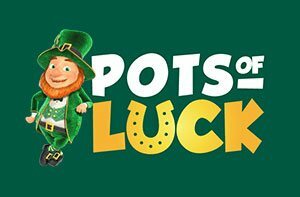 You can’t bet on different lines but there is a wide range of betting – between 40p and £120. The house edge is a decent 4%. There is no autoplay option, which is annoying for those who like to race through their games. 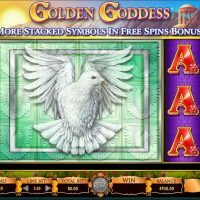 Of the four major slot games involving the Ancient Greeks, Golden Goddess definitely ticks the fewest boxes when it comes to enjoyment and style. 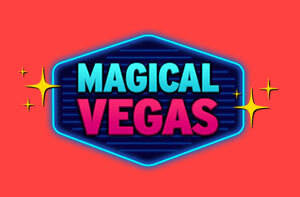 The whole look and feel of the game just seems a little bit tired and dated, plus the animations when the slots reels are spinning are so jagged that it almost hurts your eyes to look at it. When you factor in that there’s no real bonus round nor an autoplay option then there’s very little to put in the positive section apart from its relatively decent house edge of 4%. A bit of a let-down, in general, is Golden Goddess.